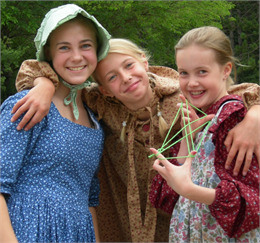 Step into the life of Wisconsin’s own Laura Ingalls for a day. Explore life in a one-room cabin, travel to the general store, meet Morgan Horses and practice your penmanship in a real one-room school. Advance registration required. Register today!